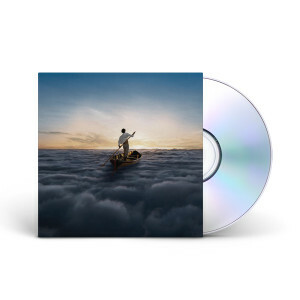 Purchasing the Endless River CD from your website was a breeze. I love the CD and am listening to it now. What a tribute to Richard Wright! Great sounds from the guitar, synthesizer(s), piano, and drums. Awesome work! David Gilmour is no doubt a musical genius!! Thank you!